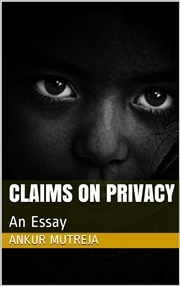 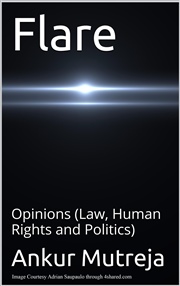 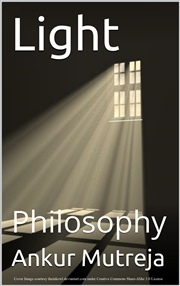 This book presents my views on various issues ranging from contemporary events to personal philosophy. 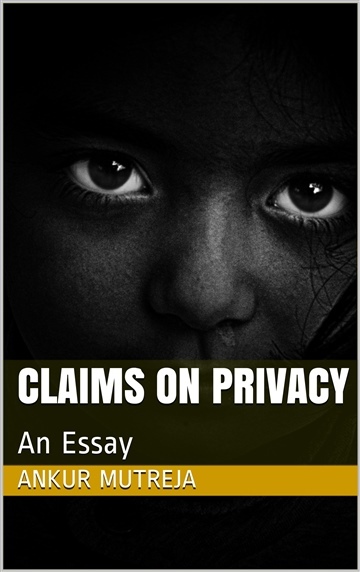 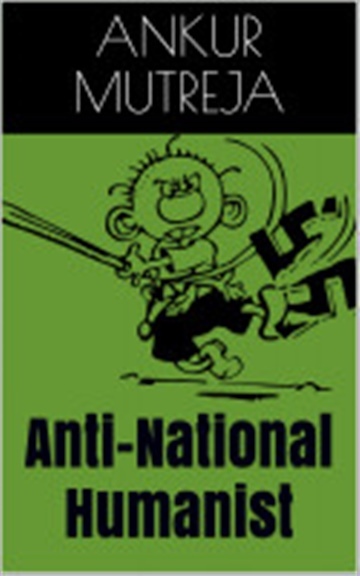 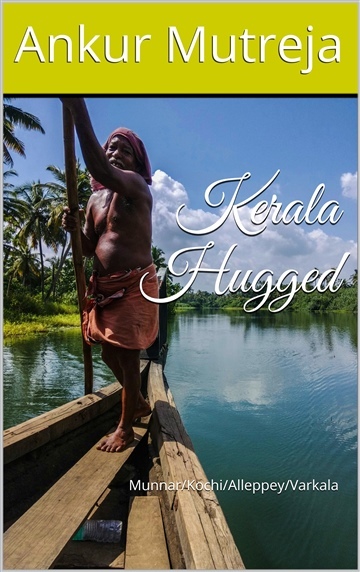 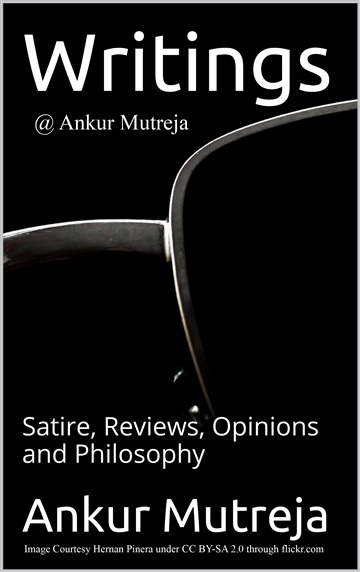 The book is, in fact, a consolidation of my views concretized on my blogs over years and is divided into four sections: Satire, Reviews, Opinions and Philosophy. 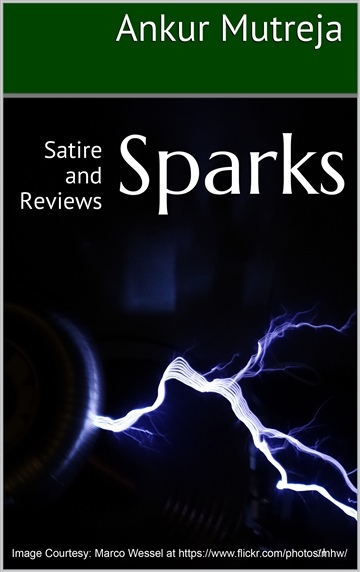 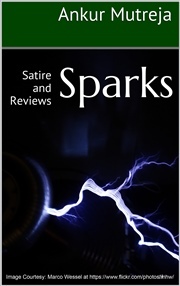 I would recommend you to check out the section entitled Satire first and then move onto the Reviews section – as a natural transition from ultra-light to light – where I have reviewed Travel Locales, Books, Movies & more. 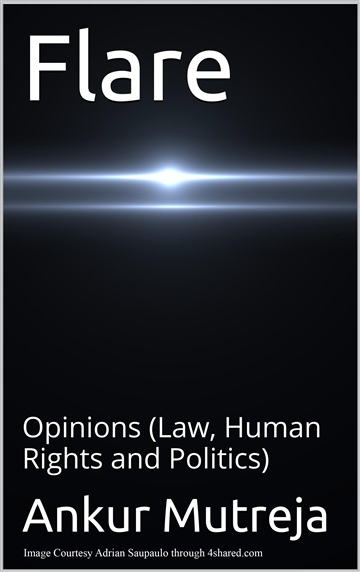 If you like the Reviews section, you will also enjoy reading my Opinions, ranging from Human Rights to Economy. 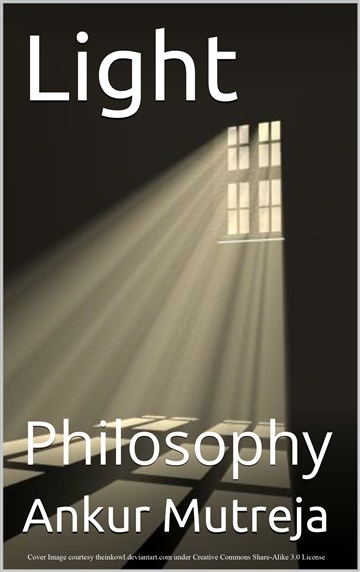 Last but not the least; Philosophy…do read it if you liked my other writings.